There is a growing market for applications around the world. This is due to the use of applications in our mobile devices such as tablets and smartphones. The application market has become more competitive over the years due to the availability of resources and openness of the market. Almost anyone can sell apps from google play store. With such an accessible marketplace the application market has become flooded. 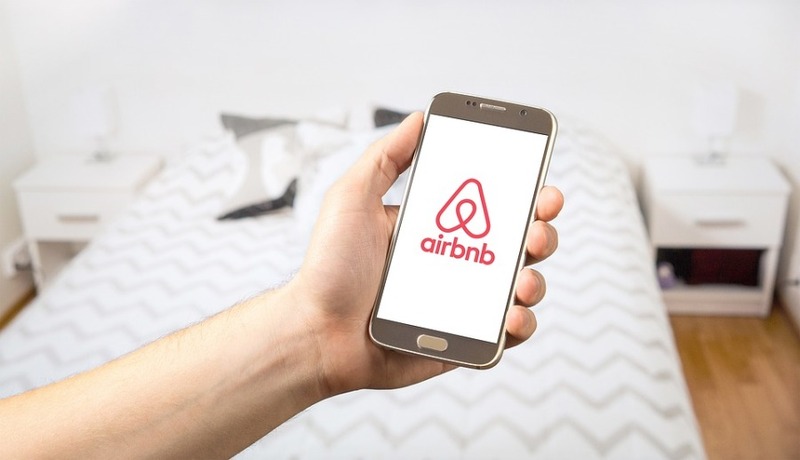 Everyone wants to create the next great application such as airbnb and whatsapp. With so much competition the quality of apps have become very good. This is due to the fact that if you produce bad quality apps you are not going to get a lot of users. The main thing that application developers seek is to make an impact. They want to gain as many users as possible. Most application developing businesses want to follow the steps of Facebook and google. They want to gain billions of users. People are constantly looking for applications that will solve their problems or make their lives easier. This is why as a developer you should come up with applications that solve certain problems in the niche market. For instance you should ensure that your specific application has a better function than any application in the market. For instance there where already messaging apps in the market when whatsapp joined the fray. However whatsapp was far more better than anything that was currently available in the market. This is why it grew so fast in terms of the number of users. In terms of popularity there is nothing that captures users like unique apps. Instagram is an example of a unique app that gained followers very fast. This means that if you are able to create unique apps you will have many users.